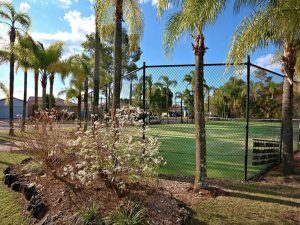 Private vs Group Tennis Lessons – Which has better value? Private lessons or group lessons – which is more beneficial for a tennis players development? 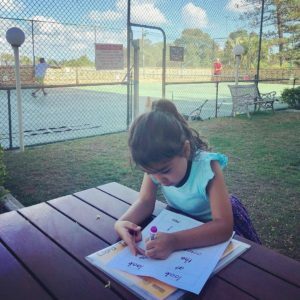 It’s the fundamental question that must be answered when you are looking to get you or your child tennis lessons. The answer is simple – it comes down to numbers. When you purchase a private tennis lesson with Vamos, you receive 60 minutes of the Vamos coaches personalised attention. That time is solely focused on you for the entire 60 minutes of the private lesson. When enrolling into a traditional club in a group tennis lesson, as a participant you are not able to control the variability of how many people are in that lesson. For argument’s sake, let’s hypothesize that most group tennis lessons have 4-6 participants. Let’s take the lowest number (4) and divide 60 minutes of the group tennis coaches time by the 4 participants in that lesson. That’s an average of 15 minutes of the coaches’ personalised attention that each player receives. The fundamental thing you are purchasing when you pay for tennis lessons is simple – time. You are paying for a coach’s time and in that time, they will be sharing their expertise with you. If a player went to that group lesson once per week, it would take 4 weeks of lessons (average 15 minutes per week) to achieve the amount of personalised attention with a coach that 1 private tennis lesson would provide. In terms of value, let’s look at a standard group lesson price – $20 – vs a Vamos private lesson price – $70. It looks like the group lesson has better value, but in fact the progression you will make in a private lesson far outweighs the extra cost. 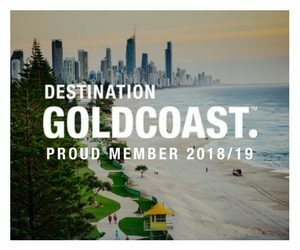 Plus, $70 for 60 minutes of personalised attention in a private lesson is clearly more beneficial than $20 for an average of 15 minutes of personalised attention in a group lesson. In a private lesson, the Vamos coach can tailor specific plans based on the players strengths and weaknesses. Let’s suppose that the player is struggling with their forehand. In a group lesson, the coach would spend a small amount of time on forehands and give the player some tips and expertise to help improve the forehand. But with other players in the lesson, it would not be possible to move all the focus onto forehands just to satisfy one players needs and forego everyone else’s needs. Group lessons are filled with compromises – regardless of how good the coach is. However, in a private lesson the coach would be able to spend as much time as is necessary on improving the technique on the forehand and have the shot improving. Private lessons allow for a greater level of customisation, as well as personalised attention from a coach, and therefore produce faster results. In terms of distraction, particularly when referring to younger players, there is less distraction in a private lesson than in a group lesson. Children can often find it tough to concentrate in a group environment – and that personal focus from the coach in a private lesson can be beneficial. A private tennis coach becomes something even greater – a personal coach. 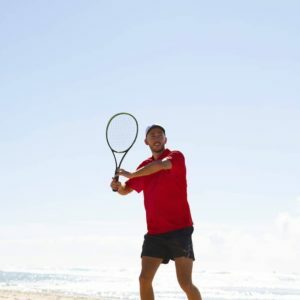 They are there to answer all of your tennis questions, and impart as much expertise and wisdom as they can based on their years of experience as a player and as a coach. In a group lesson, a player constantly stopping a drill to ask questions would not be possible. But with a private lesson, the dialogue is more open and there is ample opportunity for the player to ask the coach as many questions as they wish – in fact questions and discussions are actively encouraged. At Vamos, we are revolutionising the way tennis coaching is delivered to the consumer by focusing on convenience. Private lessons allow the most amount of flexibility as there is no coordinating schedules with other players. The players in a group lesson meet at a set time each week with little to no room for movement on that. But with a private coach, the schedule is only dependent on the player’s and coach’s schedule. This can be helpful when a player gets sick or is unavailable on a certain day, but can easily make that lesson up at another time. Private tennis lessons are more convenient, yield faster results for the player and allow for a more open and interactive lesson. 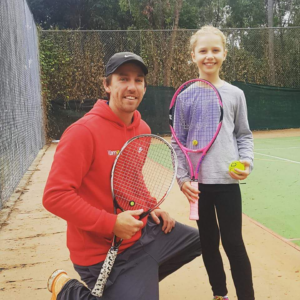 This, coupled with the simple fact that private tennis lessons give you more one-on-one personalised attention from your tennis coach, shows that private tennis lessons are a more beneficial option for you or your child. Vamos offers professional private tennis coaching that comes to your court. 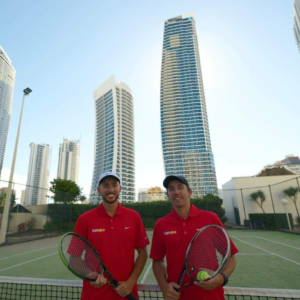 Whether that is at your hotel, apartment or private residential court – Vamos brings world-class tennis coaching to you. Click here to book a lesson today.